I have sold a property at 2262 ALDER ST in Vancouver. I have sold a property at 16 795 8TH AVE W in Vancouver. I have listed a new property at 16 795 8TH AVE W in Vancouver. I have sold a property at 1363 8TH AVE W in Vancouver. I have sold a property at 686 7TH AVE W in Vancouver. I have sold a property at 902 1616 13TH AVE W in Vancouver. I have sold a property at 101 1775 11TH AVE W in Vancouver. I have sold a property at 502 587 7 AVE W in Vancouver. 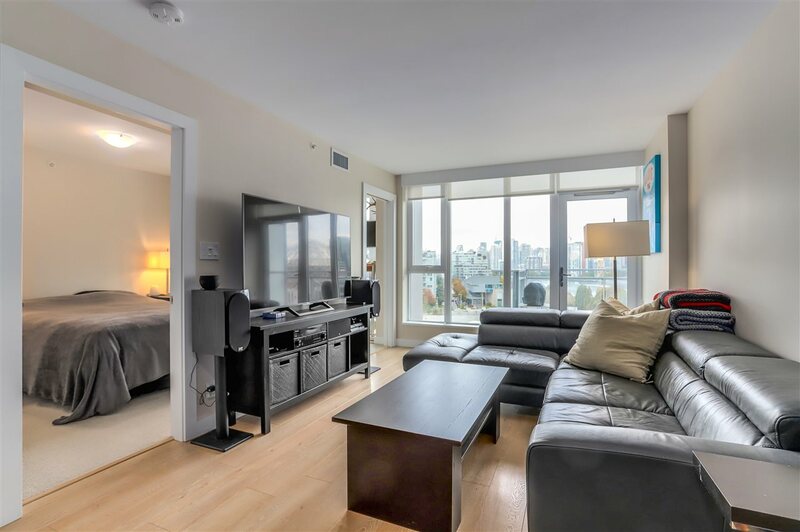 I have listed a new property at PH17 511 7TH AVE W in Vancouver. I have sold a property at 101 2638 ASH ST in Vancouver. I have listed a new property at 101 2638 ASH ST in Vancouver. 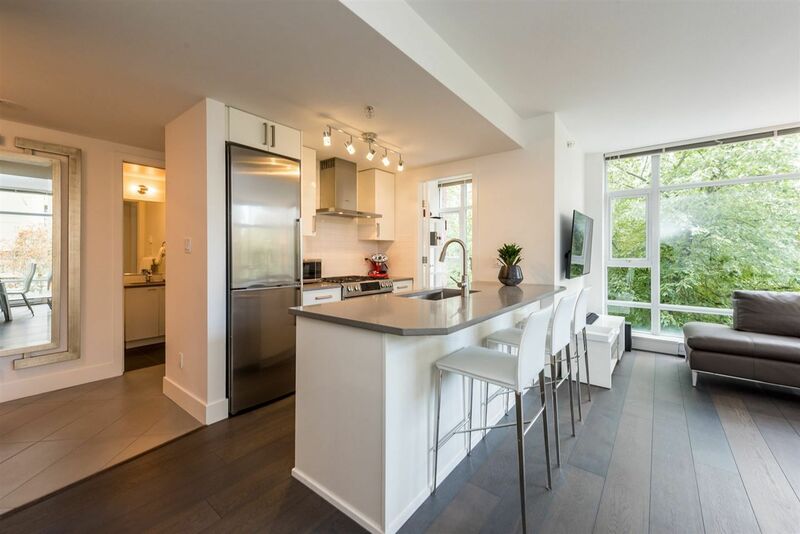 I have sold a property at PH2 587 7TH AVE W in Vancouver. Please visit our Open House at PH2 587 7TH AVE W in Vancouver.